This mirror is made of aluminium. Fragile, handle with care. Wipe with a soft cloth, never scouring pads or similar. Do not use harsh chemicals or detergents. Use newspaper to polish the glass and prevent streaking. Avoid direct sunlight. 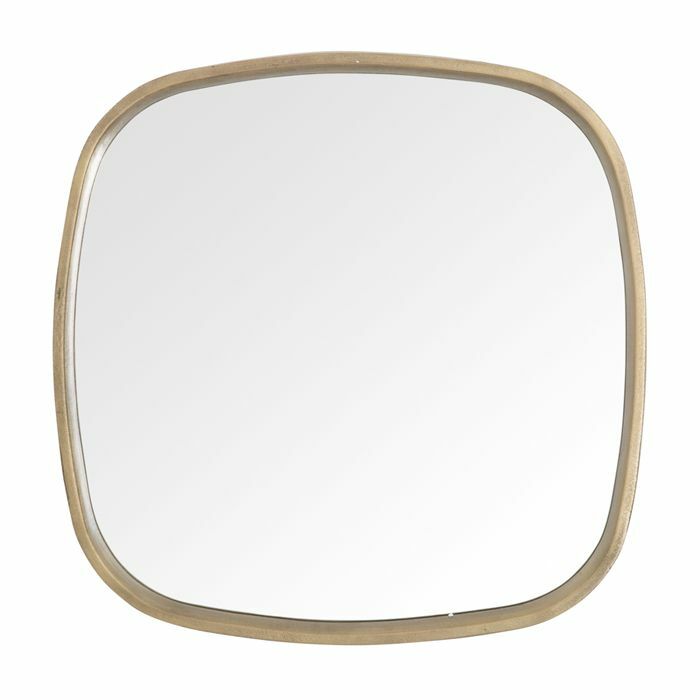 This industrial inspired mirror originates from Indonesia. This hand held mirror is made of glass and tin.